Studio Spin had a holiday party on Sunday, and I went. It was fun! There were plenty of goodies to eat and drink, good music, and even a white elephant gift exchange. What struck me the most about the party was what happened after the festivities had ended, for the most part. People started playing around on the poles, and a nice lady I met wanted me to demonstrate hooping. Knowing where Rachel had stashed the studio’s hoops, I grabbed on and started playing. As what usually happens, people want to try. I love that! I get to show them how to waist hoop and see the happiness on their faces when they manage to sustain that spinning hoop for just a few seconds. It makes them feel good and it makes me feel good, too. There was one girl in particular who was especially anxious to try. I worked with her for a few minutes, showing her the two main ways to waist hoop, and she managed to get it! I admire her persistence. 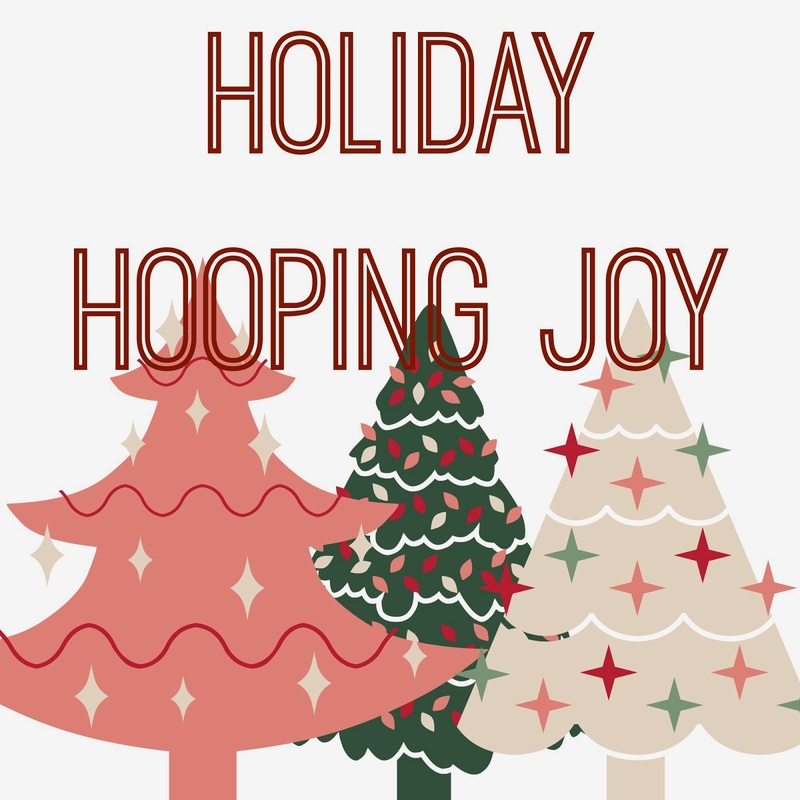 And that how I spread some holiday hooping joy on Sunday.